The Archipelago of Madeira is well known and famous for its Madeira Wine. Madeira wine is a fortified wine and you can read our posts about its history, its fame and about the various types. 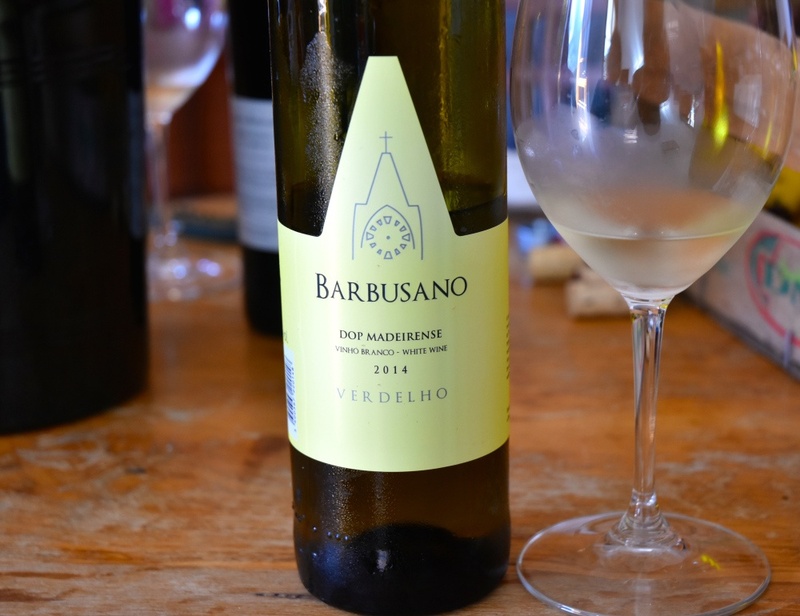 However, this post talks about “regular” table wines from Madeira Island. The regular, non-fortified wines are much harder to find on Madeira or elsewhere. 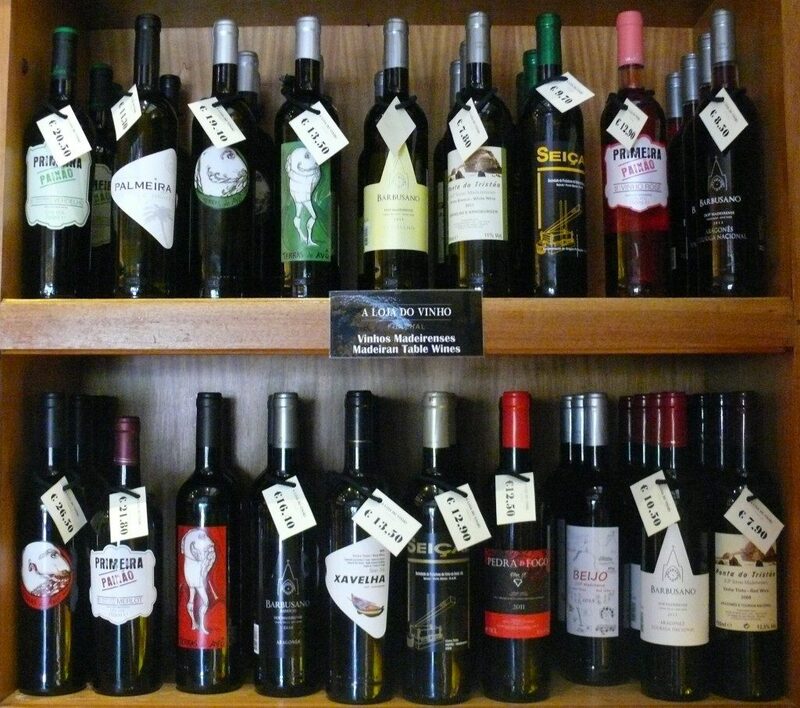 The IVBAM (Governmental Institute for Wine, Embroidery and Handicrafts of Madeira) and the European Union recognize two categories of table wines on Madeira. In 1999, in order to help the small land owners, the Government of Madeira built a common facility available to all, the Adega de Sao Vicente in Sao Vicente. Only two wineries have their own facilities since they also produce the fortified Madeira wine. Especially practical, the website of the IVBAM list all 15 table wine Producers (in alphabetical order). They produce 19 different table wines (white, rosé and red). 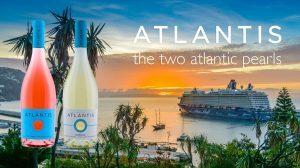 Atlantis by the Madeira Wine Company – Atlantis wines celebrated their 25th anniversary in 2017. Barbusano by the Quita do Barbusano in Sao Vicente. Cabeço da Queimada. Casa da Vinha. Colombo by Justino, another Madeira fortified wine producer. 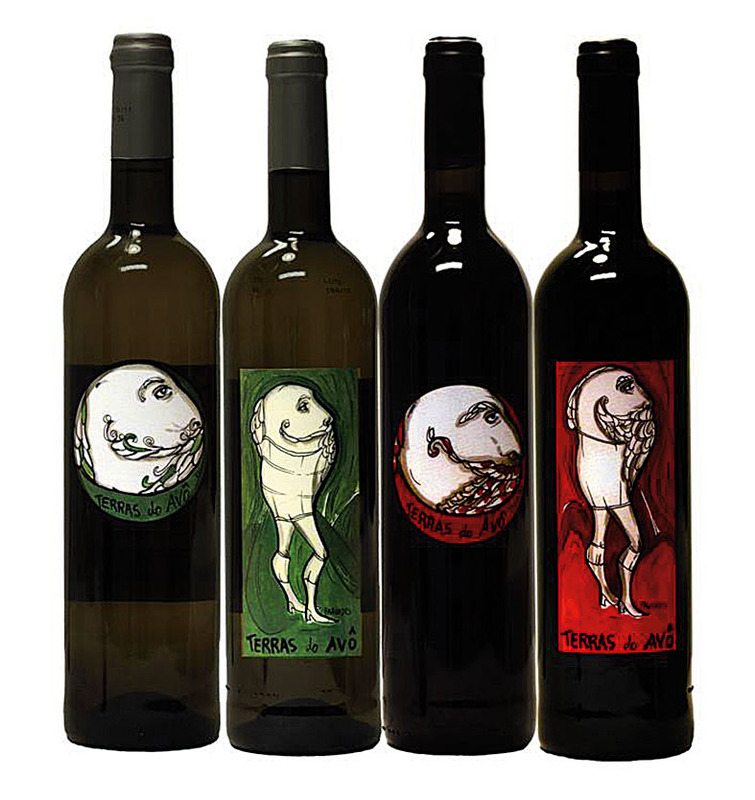 However, there is only a one sentence reference to the table wines on Justino’s website. Corte do Norte. Enxurros. Seiçal. Latadas. Palheiros. Palmeira e Voltas. Xavelha. Pedra de Fogo. Reis de Cunha. Rocah Branca. Quita do Moledo. Beira da Quinta. Terras de Avô in Seixal. Torcaz. 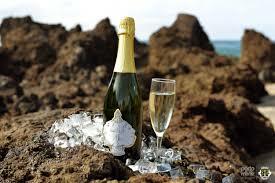 In addition, Terras de Avô in Seixal is the only producer of Espumante (fizzy champagne-like wine). Even though they are much harder to find, we are sure you will enjoy these unique “table wines” – truly hidden jewels of the Archipelago.